The best suggestion I can make on picking a size is to take one of the standard tees your child has now that fits them the way you would like this to fit and lay it flat. Then measure from the highest point of the collar to the hem. That is the length measurement. Then measure the chest from arm pit to arm pit across the front and that is the width measurement. 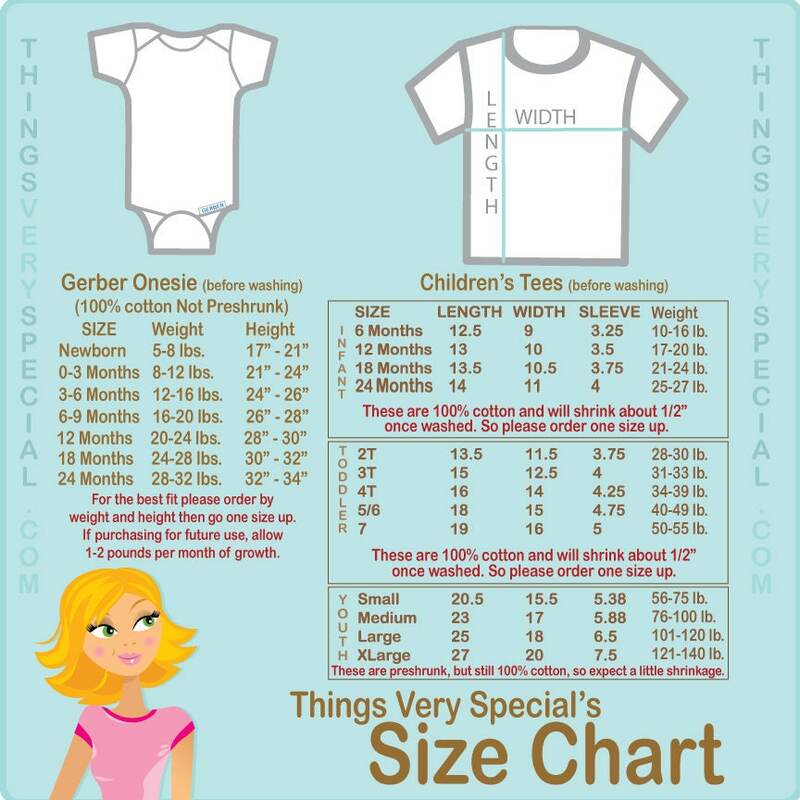 Then check the size chart in the listing, see which one of my tees is closest to that size without being smaller in either direction. 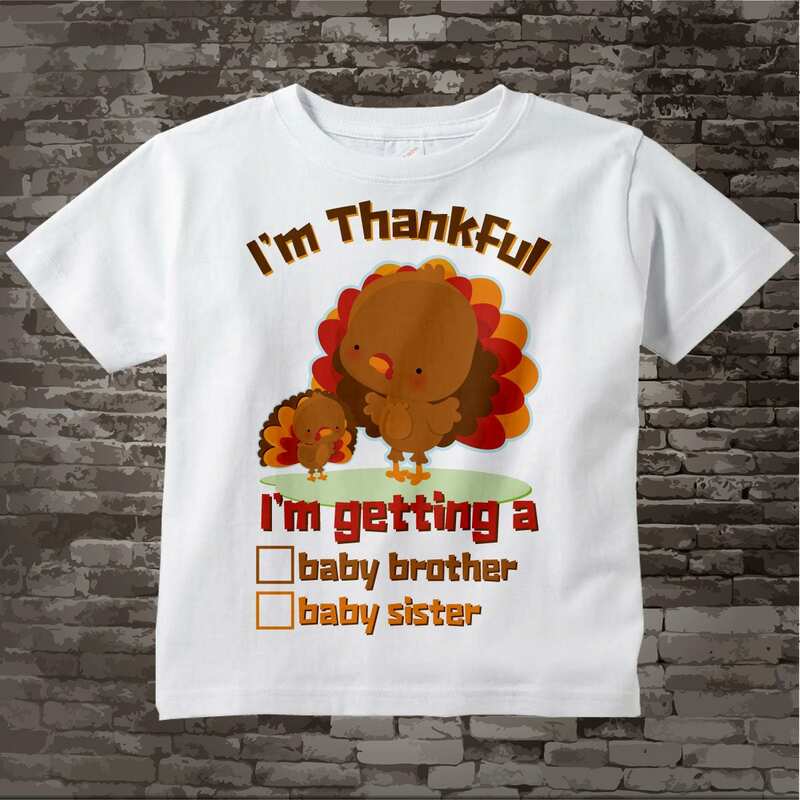 Then for Infant or Toddler tees sizes 6 months to 7 go one size up from there. The Infant and Toddler tees are not pre-shrunk so they will shrink about 1/2" after you wash it. 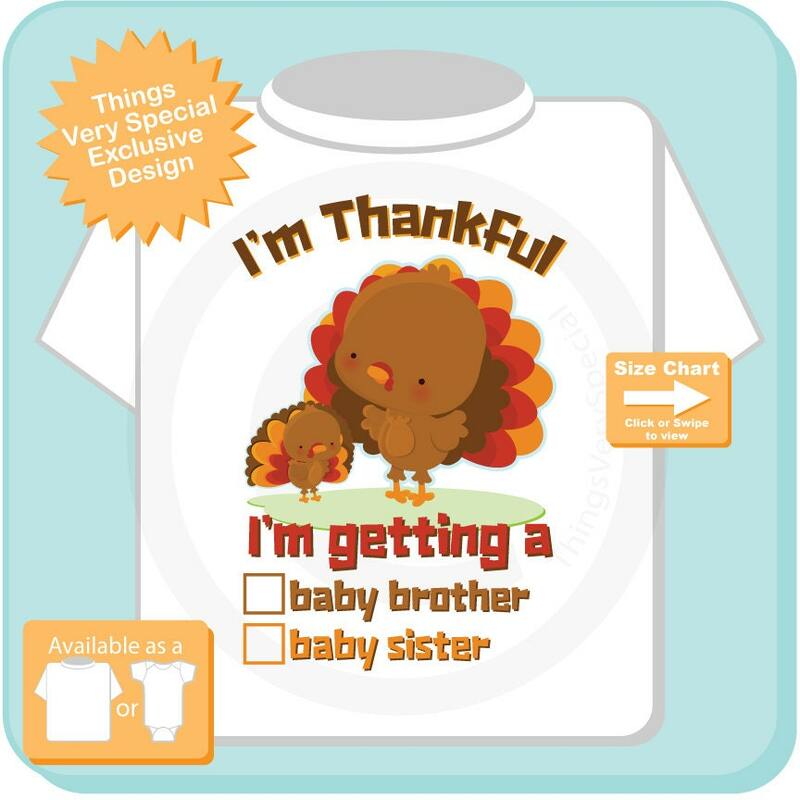 The Youth sizes are preshrunk by the manufacturer so no upsizing is required for those. This arrived fast and is adorable!!! Really fast turn around. I received it in no time at all! I'm ordering another shirt now. Highly recommend. So cute and exactly what I was hoping for! Definitely follow the recommendations and buy a size up! My 9 month old perfectly fits in the 12 month size - any older and I definitely would have needed the next bigger size. Very fast shipping! Thank you for a beautiful item! !